Do You Have Any Of These Habits That Are Damaging Your Kidneys? Kidneys are one of the most important organs in the human body. They work as an effective purification system for your body 24 hours a day to make sure you are functioning well, so having healthy kidneys is essential for not only our well-being but living. That said, it’s very important to keep them in shape and in good working order, and that their condition stays that way. In order to prevent kidney problems, it is essential that you have an understanding of habits that could harm your kidneys, so you can work toward avoiding them. Unfortunately, many people have these habits without knowing the damage they are potentially causing their kidneys, leading to various health problems. Everyone has been guilty of this, due to travel, work, or just being busy, but holding your urine in the bladder is a very bad idea. 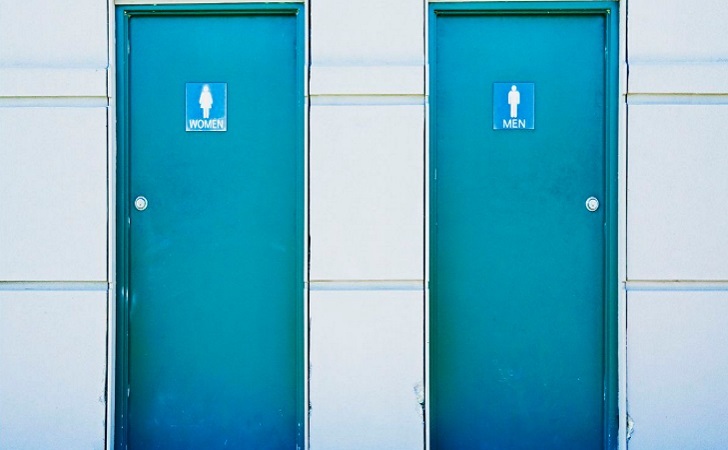 According to experts, a full bladder can cause unnecessary damage to your kidneys by multiplying bacteria quickly. Once the urine flows back to the kidneys and ureter, toxic substances will lead to various kidney infections, urinary infections, uremia, and nephritis. So, when you need to relieve yourself, just go. 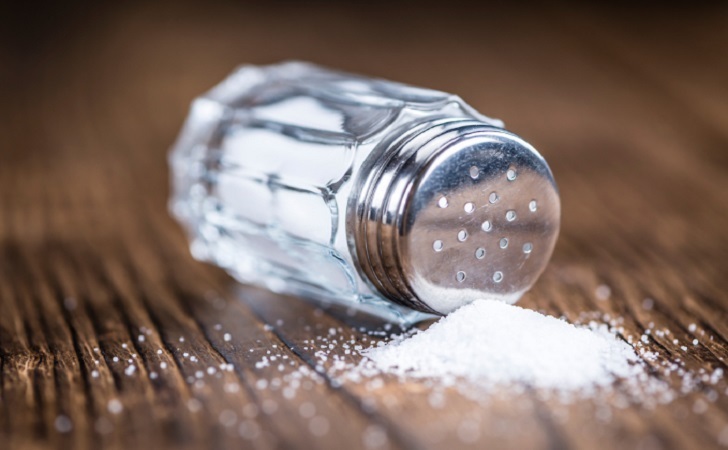 In general, too much salt is bad for you, but when it comes to your kidneys, the sodium makes them work harder. When there is excess sodium in your bloodstream (anything more than 5.8 grams on a daily basis is considered excess) your body needs to excrete it which causes stress on the kidneys and leads to a wide range of health problems. Don’t add salt to your meals as many foods are already high in sodium. A lot of protein in the diet is considered to be harmful for the kidneys, which is tricky since protein is good for your muscles. Protein digestion produces the dangerous toxin ammonia, which can be destructive to your kidneys. 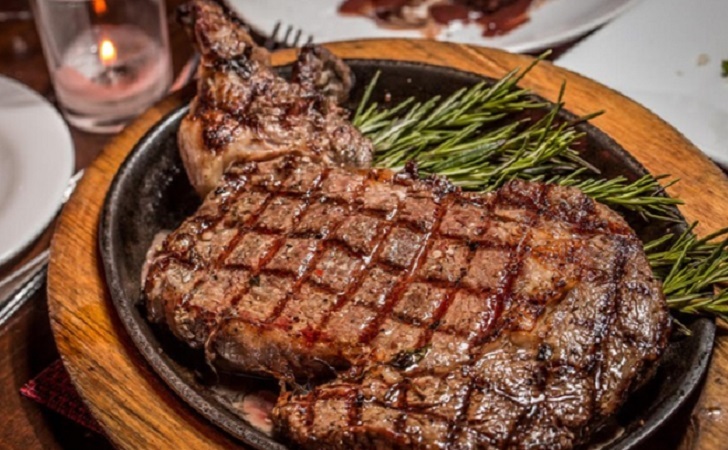 When you consume a lot of animal fat, your kidneys are unable to function properly due to your kidneys being prevented from filtering the blood. 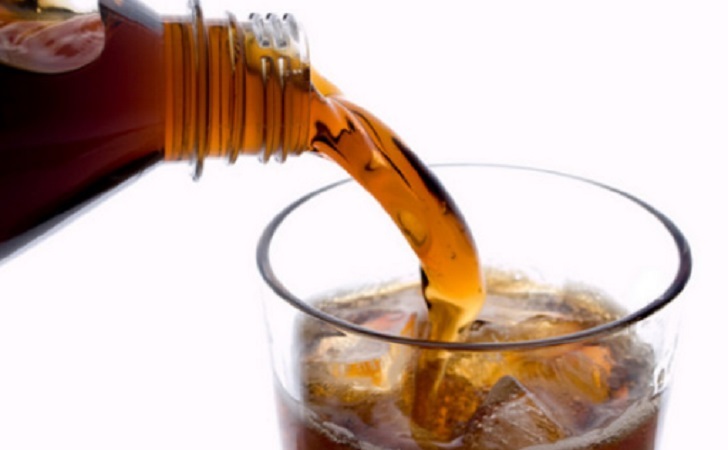 All kinds of carbonated beverages are widely considered to be harmful for your overall health for a number of reasons. Nowadays, people are drinking even more carbonated drinks than ever which has been linked to a wide range of reported kidney-related health problems. In the long run, constant consuming of these drinks lead to kidney stones and other chronic problems.